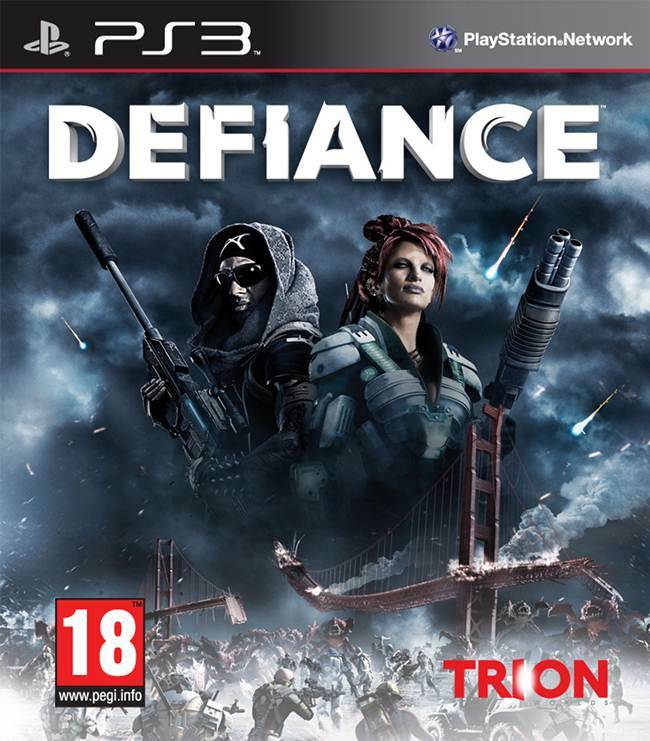 Trion Worlds Senior Producer Robert Hill, who’s currently working on co-op PS3 and PC MMO shooter Defiance feels that due to the not-so-friendly nature between Microsoft and Sony, developers are unable to do cross-platform multiplayer play across the two HD consoles. Well, seeing cross-platform play between the PS3 and PC has been a joy indeed, and seeing it between two consoles would turn out to be even better. 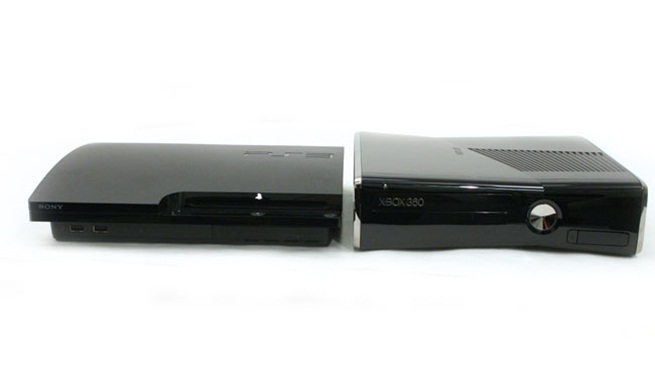 Microsoft and Nintendo have had a pretty good relationship in the past, so who knows, maybe we could have cross platform play between the next Xbox and the Wii U. But it’s a pretty long shot.